As if ongoing probes on both sides of the Atlantic weren’t enough to deal with for miner and commodities trader Glencore (LON:GLEN), now a group of shareholders is mulling potential actions against the company for causing them to lose money. US law firm Quinn Emanuel, which is representing Glencore investors, said Thursday the recent news of imminent and ongoing probes into the Swiss firm’s dealings in the Democratic Republic of Congo (DRC), where it’s heavily invested, has caused the stock collapsed beyond acceptable limits. Law firm Quinn Emanuel says shareholders are entitled to seek compensation for losses caused by Glencore’s alleged untrue or misleading statements and/or failures to disclose relevant information to the market. Last week, the company revealed it had received a subpoena from by the US Department of Justice (DOJ) to produce documents related to the Foreign Corrupt Practices Act and US money laundering statutes. The records relate to the company’s business in Nigeria, the Democratic Republic of Congo and Venezuela from 2007 to the present. The company's stock dropped as much as 13% in London after the subpoena became public, wiping more than 5.5 billion pounds ($7.3 billion) off its market value, or about half the $14.8 billion profit Glencore made last year. 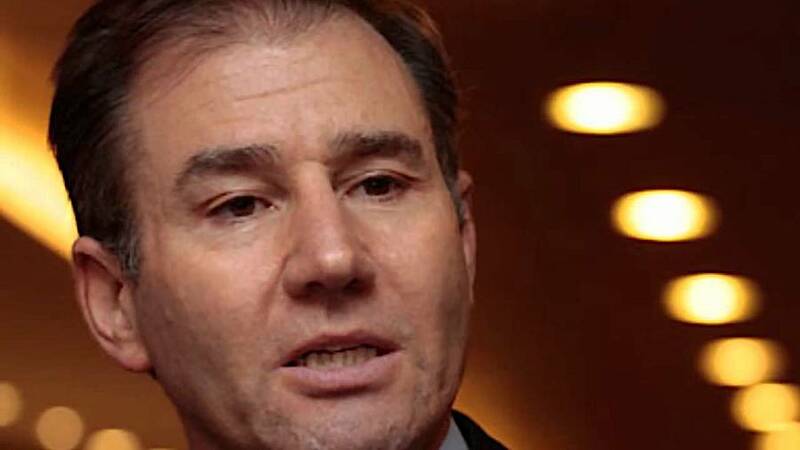 Glencore said Wednesday it had set up a board committee to oversee the company’s response to US authorities’ demand for documents relating to possible corruption and money laundering. The SOJ request came weeks after Britain’s Serious Fraud Office said it was preparing a formal bribery probe into the company and its deals with Dan Gertler, Glencore’s former business partner in the DRC, where the firm is the top producer of copper and cobalt. The firm’s shareholders’ claim is being backed by leading litigation funder Innsworth. Quinn Emanuel’s London office is asking Glencore’s shareholders interested in being kept up to date as matters progress or any who would like to know more about the potential actions, to contact them.